Cork is Ireland’s Maritime Haven with a significant maritime history spanning over a thousand years, set in a beautiful soft coastal environment where the land, the people and their culture will allow you to discover a quirky way to stimulate all of your senses. 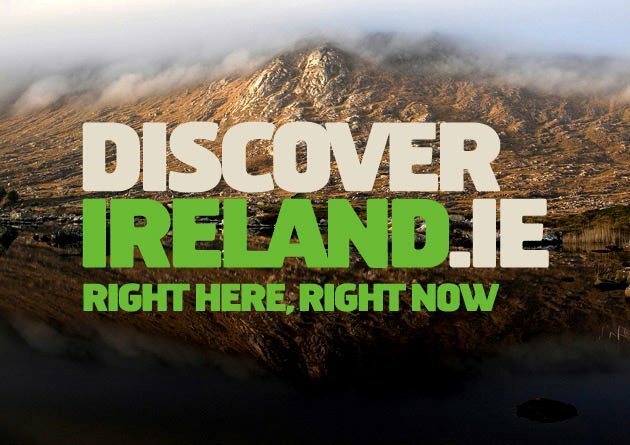 Cork is Ireland’s Gateway to Europe’s finest maritime-inspired stories and adventures; home to Ireland’s finest natural wonders. Only Cork feels, looks, sounds and tastes this pure. Savour a haven of unrivalled beauty on land and sea. Roam and revel in it − you never know where you’ll end up, or who you’ll meet here. Cork Harbour is the second largest natural harbour in the world and a river estuary at the mouth of the River Lee. Built on marshlands, and originally a monastic settlement, Cork City (‘Corcach Mór Mumhan’ which means the ‘great marsh of Munster’) is set on the northwest of the harbour and upstream on the River Lee. 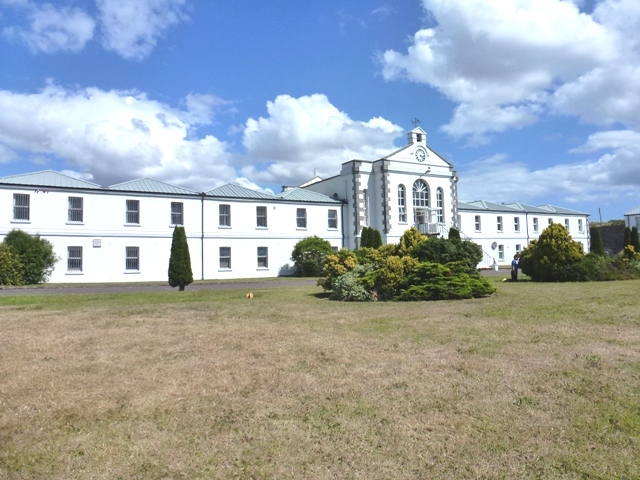 The centre of the city is nestled between the two channels of the River Lee which splits at the western end, surrounding the city before merging to flow outwards via the quays and docks towards Cork Harbour. Cork Harbour and City have been a maritime gateway to Ireland since records began and the region is steeped in history. From monastic settlement, Viking trading post, capital of the Kingdom of Desmond to the rule of the Anglo-Normans, who fortified the city with stone walls. The city was then defended by two castles – the Kings Castle and the Queen’s Castle, which are now depicted on the Cork City Coat of Arms. 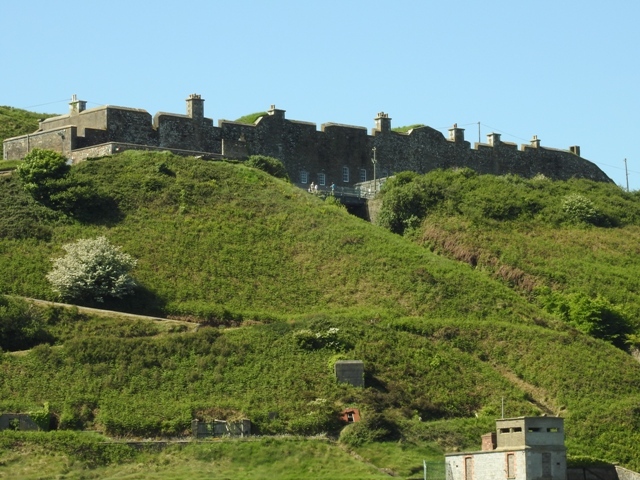 During the Napoleonic Wars, the British built strategic fortifications to defend the harbour, many of which survived and have become important tourist centres. 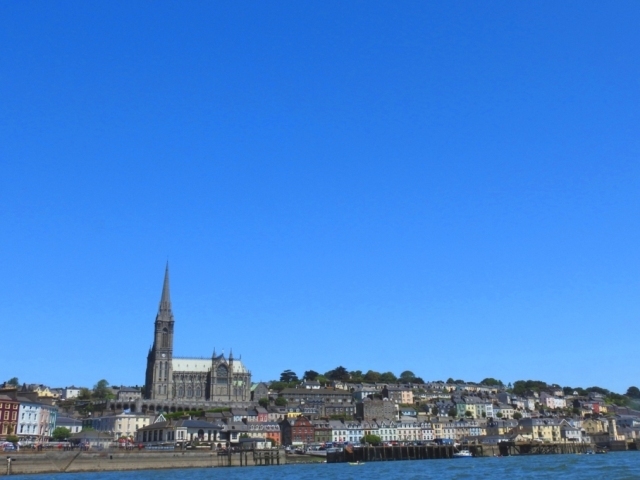 In somewhat recent history, over three million emigrants travelled through Cobh to flee poverty and make a life elsewhere. Cork Harbour has so much to offer the visitor; travelling from Roche’s Point Lighthouse on the east side of the harbour to Camden Fort Meagher on the west side there is a wealth of heritage sites, water and shore activities, picturesque towns and villages, galleries, food markets, walking trails and communities and their stories to explore and experience. 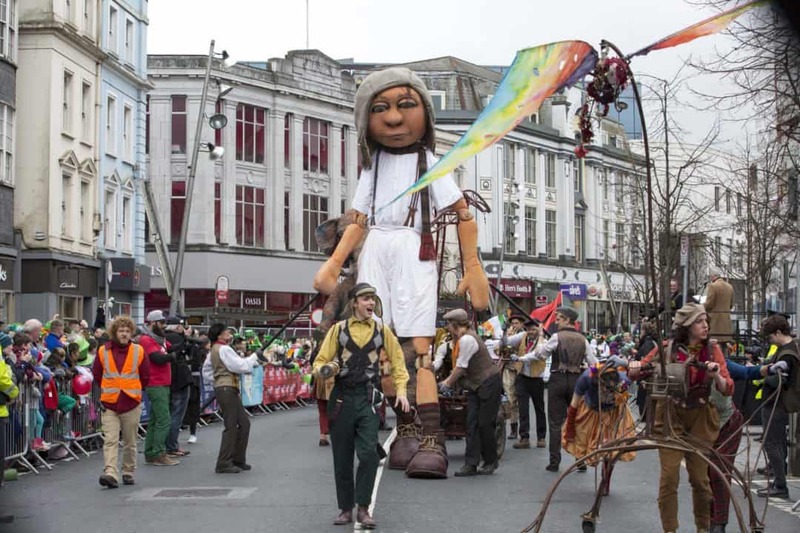 Cork City has fast become a friendly and vibrant cultural centre. 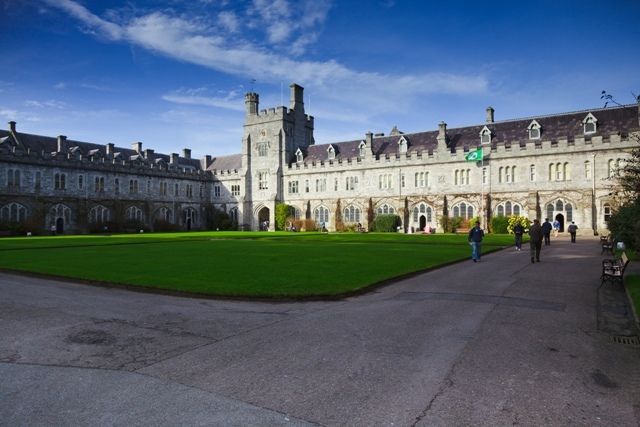 Explore the narrow streets where you will discover the rich history of Cork at every corner. 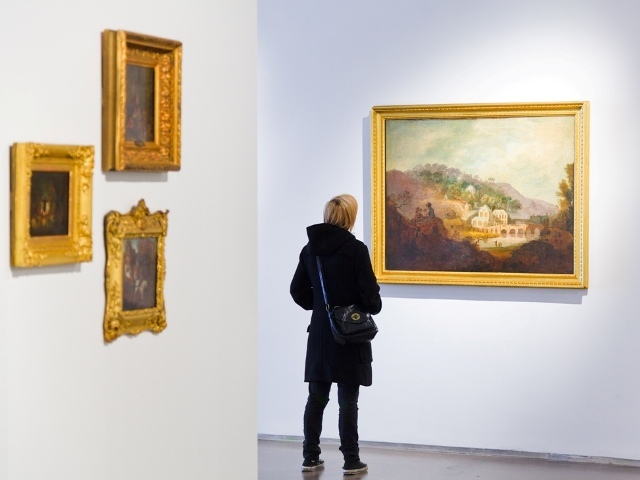 Learn about its culture and heritage through visiting the city’s museums and galleries. 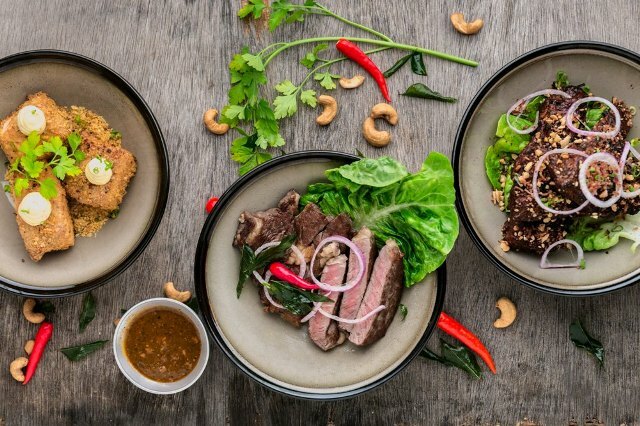 There is a choice of great restaurants and bars serving fresh, local produce, as well as unique, characterful shops to while away an enjoyable day. But, no visit is complete without stepping into the hustle and bustle of the English Market which offers locally produced foods, cheeses and breads as well as chat and banter with the friendly stall holders. 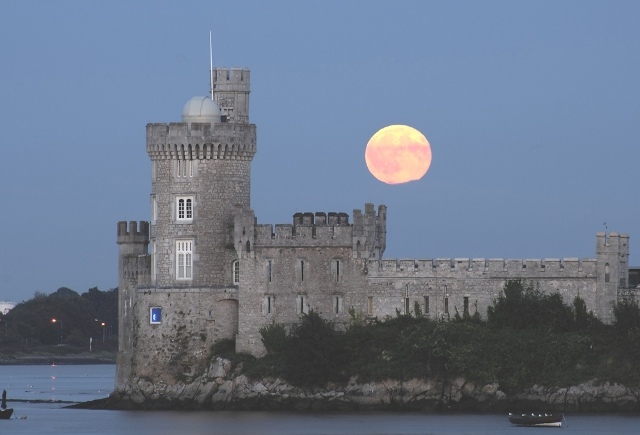 Take a tour through Blackrock Castle’s history of smugglers and pirates, tour the dungeon and fire the cannon; explore our self-guided science and Send a Message to Space. 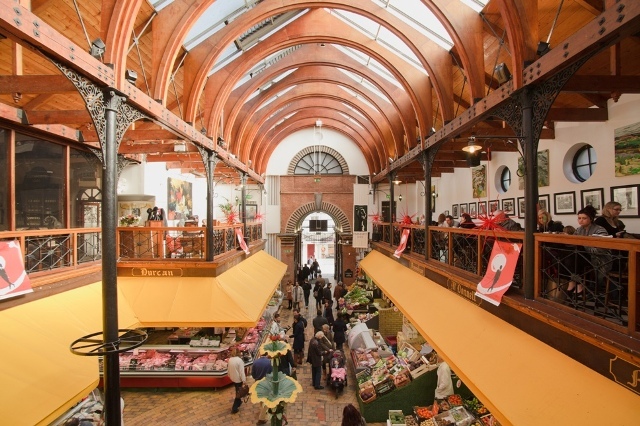 Situated in the heart of Cork City, the English Market is a roofed food market which has been trading since 1788 and is one of the oldest municipal markets of it’s kind. 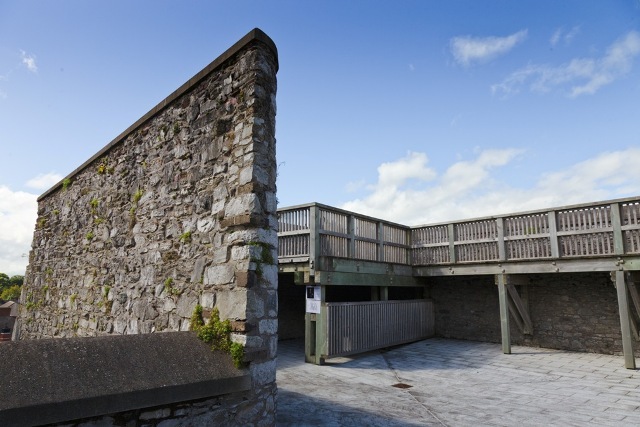 The fort has been pivotal in the history of Cork City for over four hundred years. It has been in continuous use, only closing as a Police station in late 2013. The fort has just recently been opened to the public. 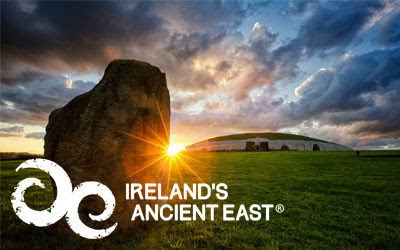 Cork is rich in historical and archaeological heritage and much of it still in evidence today. 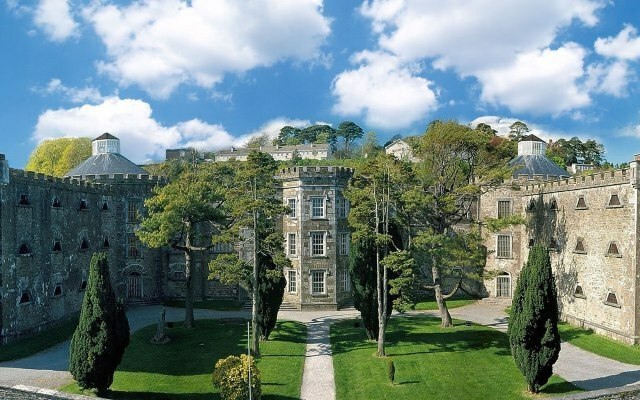 Part of this heritage, Cork City Gaol, is a magnificent castle-like building which once housed 19th century prisoners. 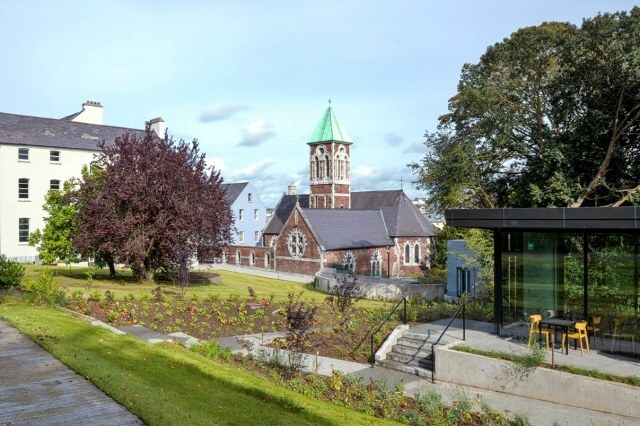 The heritage buildings have been lovingly regenerated and now house educational charities and the chapel which has been turned into a heritage centre that engagingly tells the story of Nano Nagle and the city in which she worked to educate and care for the poor. Graceful concrete-and-glass university building showcasing regular temporary art exhibitions. A fine example of a classical Coastal Artillery Fort which played a key role as a strong strategic position for the defence of Ireland and the west coast of England and Wales. 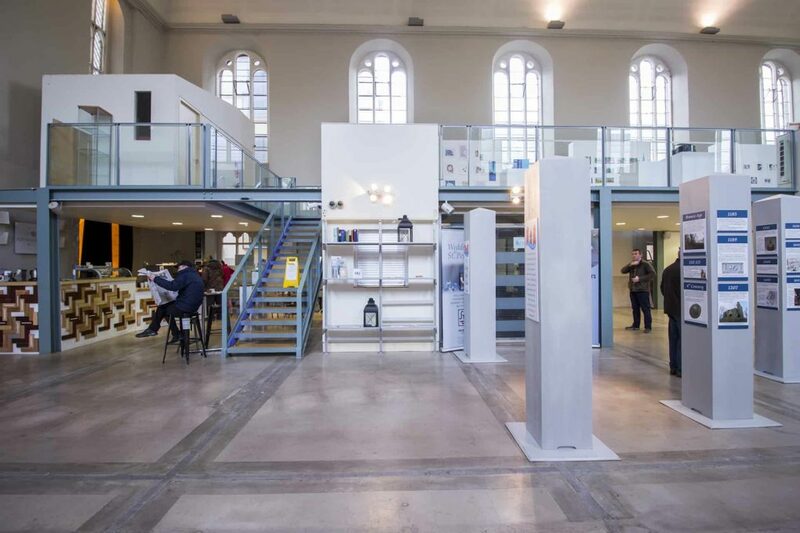 Welcome to Cork City’s arts and heritage visitor centre located on one of the city’s oldest buildings on the city’s most historic streets. 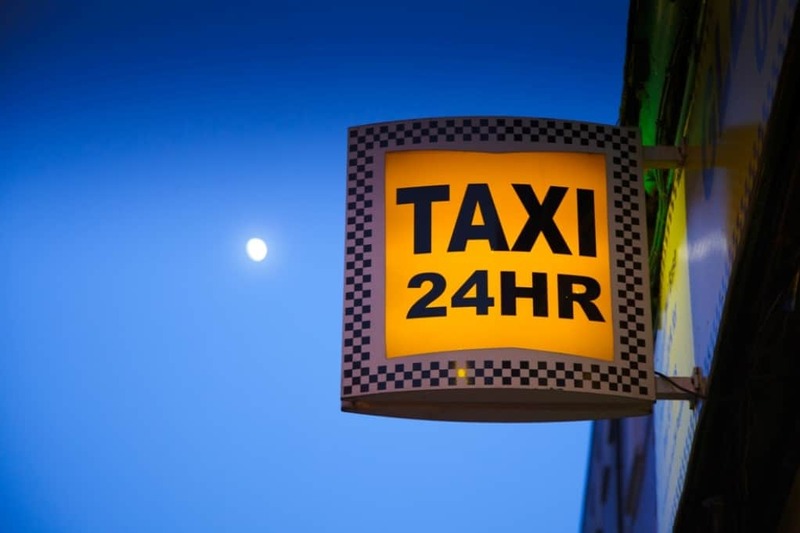 We stock a full selection of city walking trails and other tourist information. 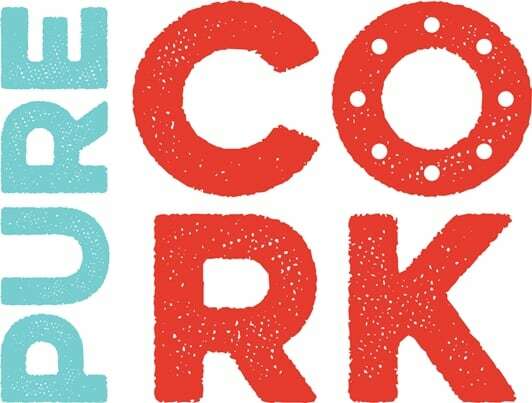 A series of four Heritage related walking trails in the city centre, called Cork Walks. These walking trails link places and buildings of heritage interest throughout the city. 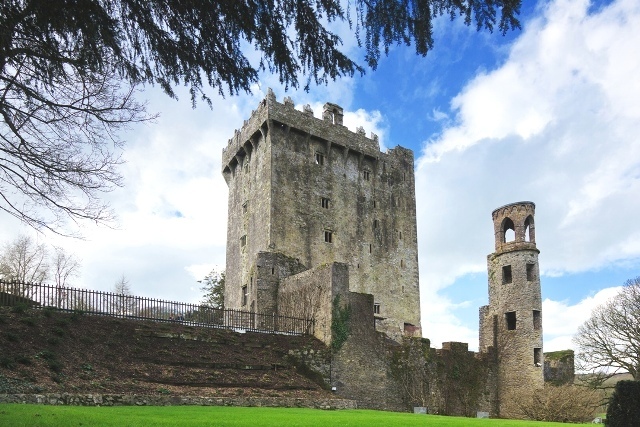 Cork City Tours is a popular Cork City sightseeing tour taking in some of the best attractions in Cork with visits to the English Market Cork, Cork City Goal, the Shandon Bells, UCC and other top Cork City attractions. 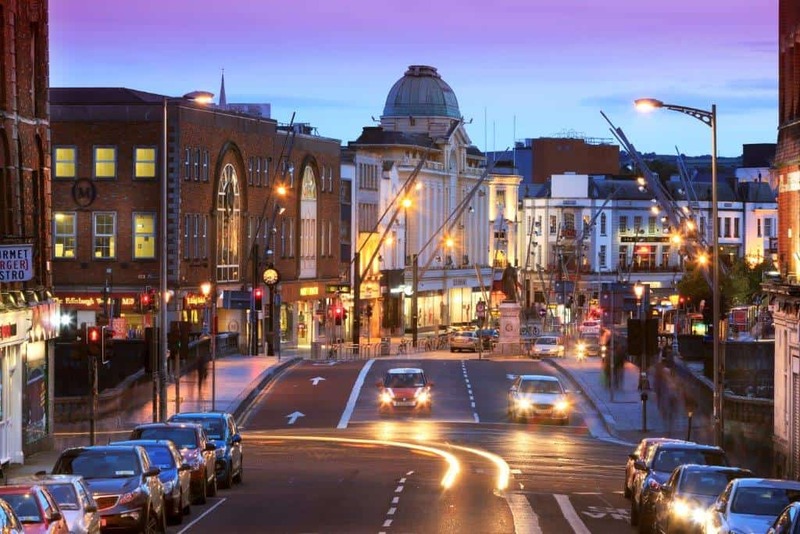 Cork is famous for it’s excellent casual dining showcasing delicious local fare. Here are some suggestions to wet your appetite during your stay in Cork. The weekends are busy in the city so we’d recommend booking a table where applicable. 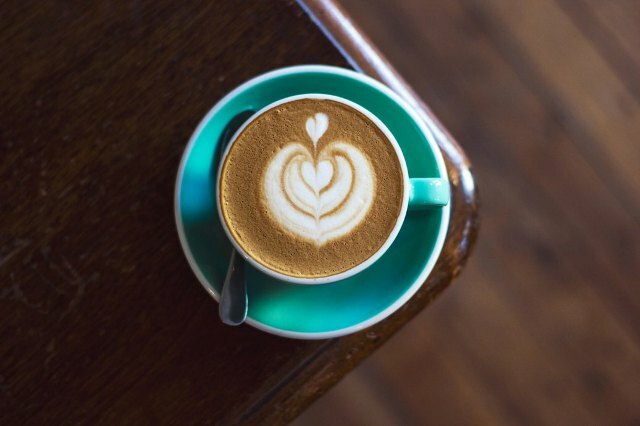 We are very proud of our Independent Cafe scene in Cork, each bringing their own brand of uniqueness with most supporting local food producers accompanied by a fine selection of coffees from around the world including some excellent local roasts. 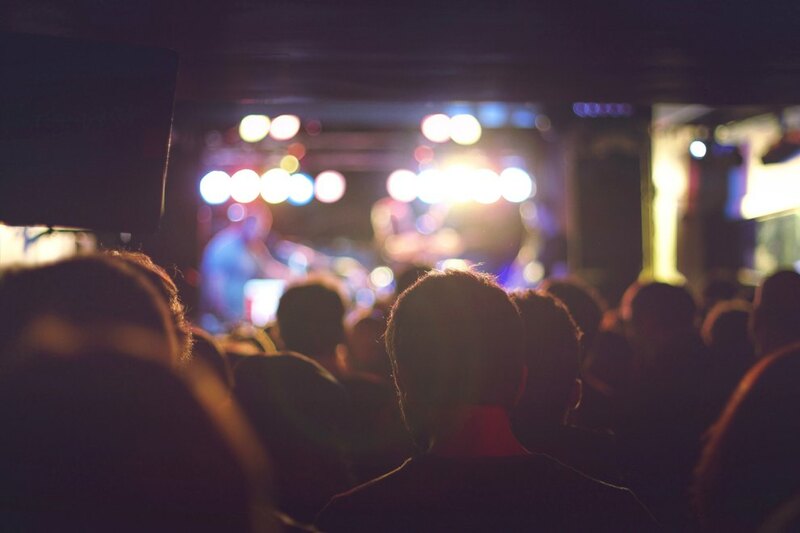 The Everyman Theatre – What’s on! The Opera House – What’s on! 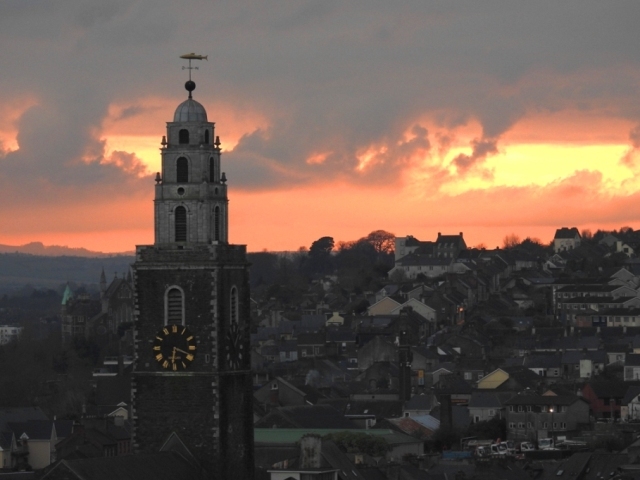 CORK – LET THE MAGIC BEGIN from VIDEOZOOM on Vimeo.